Investing or collecting cars is a lifetime commitment. This isn’t something you do for 2 years, 5 years or even 10 years. 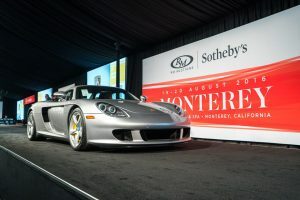 It’s a constant process of sharing information among collectors and historians to complete the murky history of some of the world’s greatest automobiles. Collectors and historians share a constant thirst for knowledge. We pursue the story. Great cars have great history and a great story. 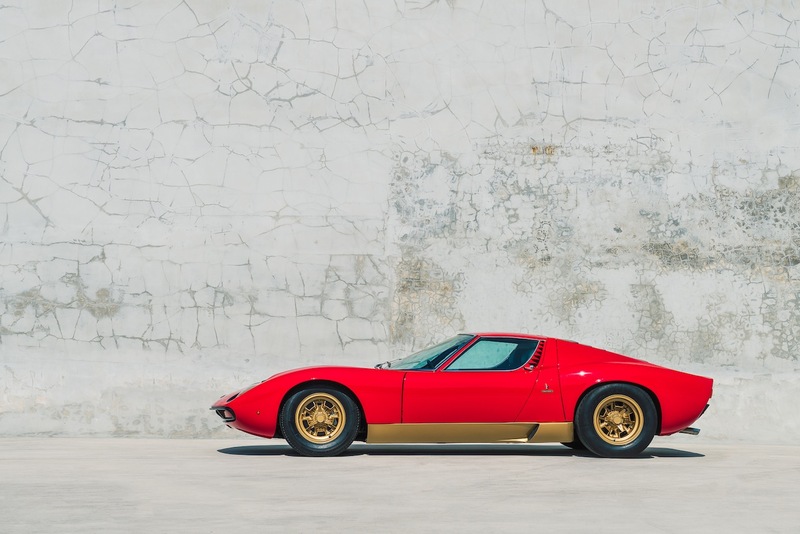 I have spent the past 5 months following up on leads, scaling the internet, calling auction houses and reaching out to car clubs from around the world to complete this story of a very special Miura we purchased in November. 1972 Lamborghini Miura SV #5098 has an interesting history. 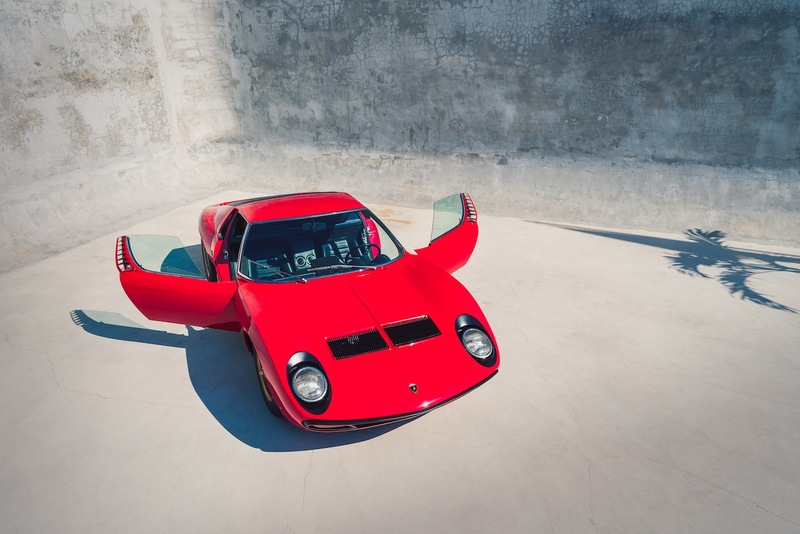 It is one of the last Miura examples produced, finished sometime in November 1972 as production number 751. (The last Miura production was 762) Supplied new to Captain Arthur Mechin, a former RAF WWII pilot who had eccentric reputation in South Africa. Captain Arthur Mechin was a larger than life character in the early days of African Aviation. Mechin’s claim to fame was his Sunday morning newspaper delivery flights through out Rhodesia in his ‘Faithful Annie,’ a left over Ave Anson Mk1 from WW11. An aircraft that Mechin manhandled at over 158mph and 7,000 ft.
Any who owned a Miura in the 1970s was someone special, someone eccentric, someone bold… Captain Mechin was just that. 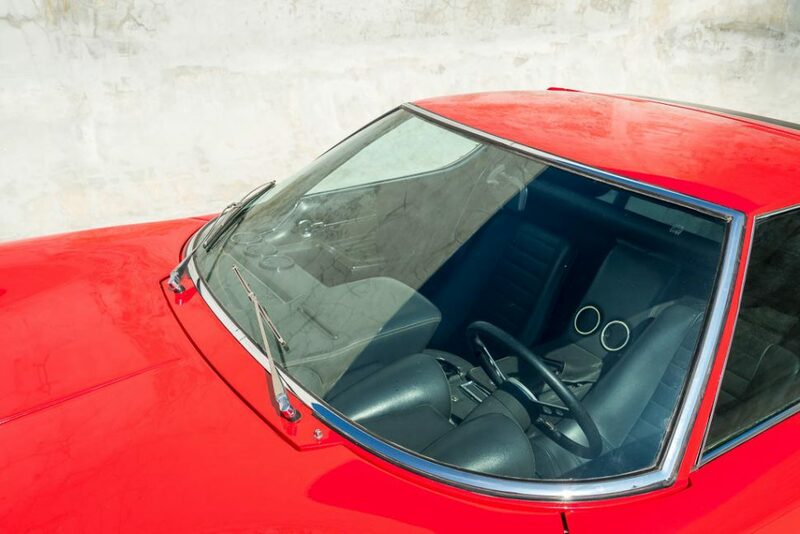 Factory records show that Captain Mechin specified Rosso Miura paintwork for his new SV and black leather for the upholstery. In order to avoid crippling import duties, #5098 used chassis number #3673 which was destroyed years earlier in an accident in South Africa. This was not an unusual practice at the time. 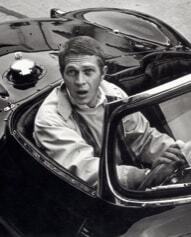 The car was later sold to a Mr. Jordan of South Africa prior to being offered for sale at the Bonhams and Brooks Cavallino Classic Collectors Motor Cars Auction on Saturday January 20th, 2001. 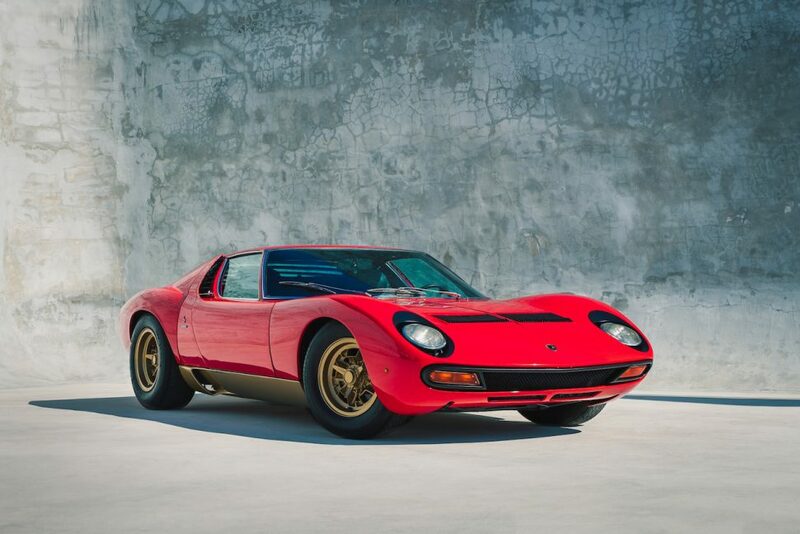 I was 15 at the time, and I will never forget driving by the Bonhams and Brooks auction tent, off of Okeechobee Blvd, as my father exclaimed, “That’s a Miura SV!” That Sunday, Miura SV #5098 sold to an enthusiast and collector Steven Dohme. Dohme kept the car in his possession until 2015. 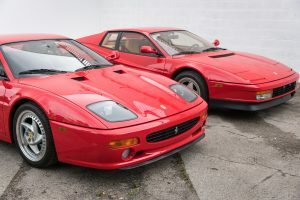 We purchased the car as a project but quickly realized that the car still wore 80% its original interior and 80% of old lacquer Rosso Corsa paint. 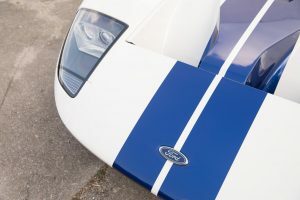 The motor had been recently rebuilt after a 2 year $72,000 project from Zakiras Garage, A well-known vintage Indy Car engine rebuilder who has been featured in Road & Track Magazine. Considering its current state, we decided to restore the car as a “survivor,” maintaining as much as we could that was original while still making the car presentable and eligible for concours classes at events around the world. 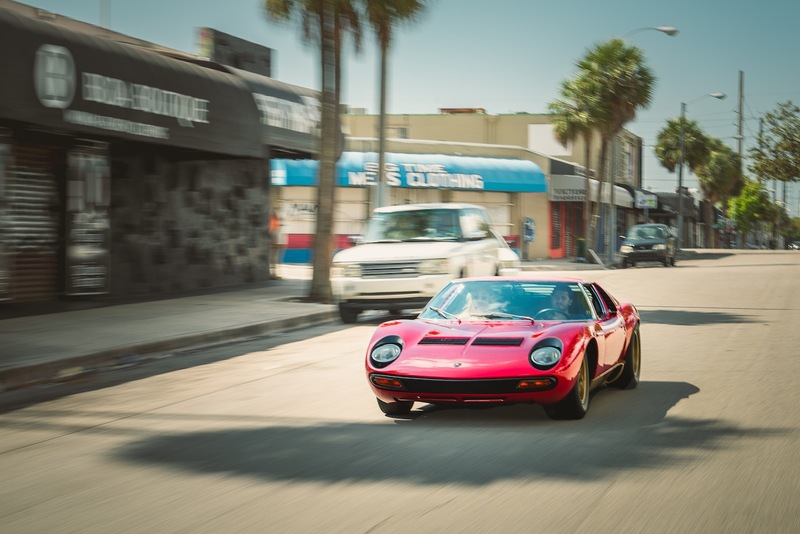 After 5 months guided by my father and an amazing crew at Lamborghini Palm Beach, we ended up with a car that is a stunning example of a now well-documented Miura SV. 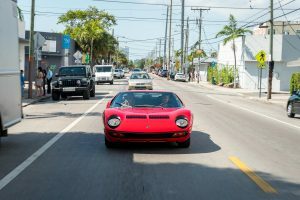 Miura SV #5098 made its first appearance and unveiling at the second annual Miami Beach Concours and stole the show! Enjoy! 25,000 original miles in stunning overall original condition. Hello, We are Curated! We are in the pursuit of pairing the world’s greatest automobiles with the world's greatest collections. 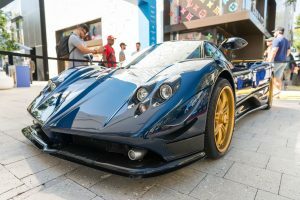 Vintage Ferrari, Lamborghini Models and unique 1980s and 1990s Supercars.